Since 2003, the festival Hagenfesten enables new and old ideas within music and arts and makes it accessible for an audience in most familial ways. Hagenfesten is shared space, place and time in suspension. 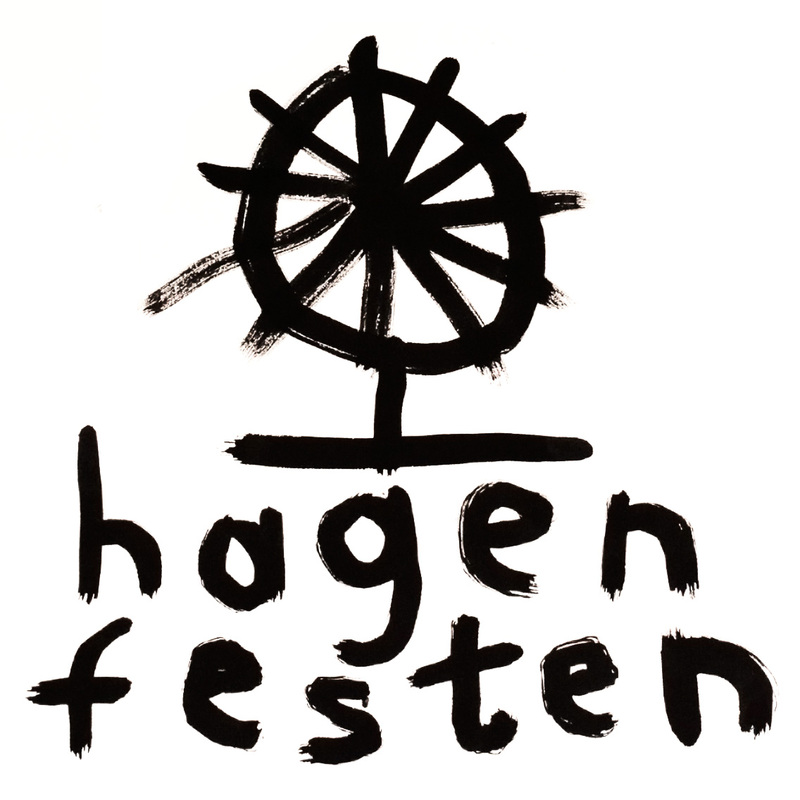 The Hagenfesten organisation, consisting of artist-friends and family, propose for the 2018 edition, an international program involving improvised, experimental, jazz and folk music, visual arts, and poetry. 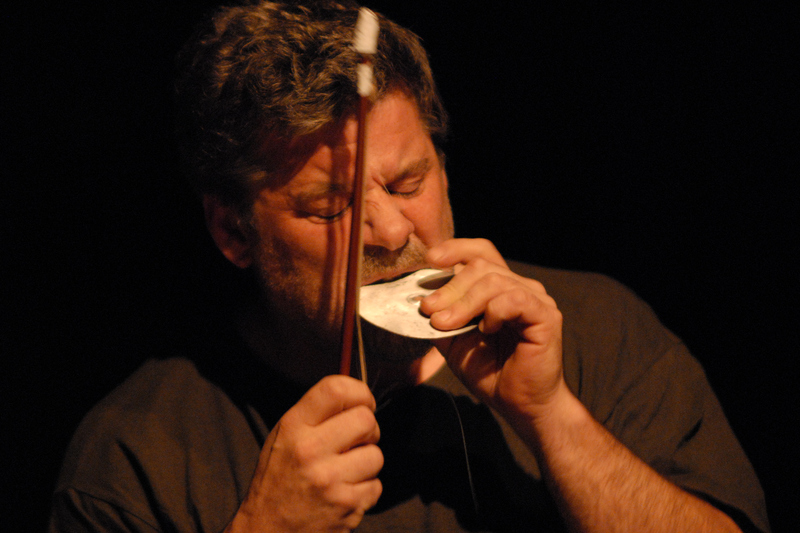 Around fifty artists present around thirty concerts and events during a four-day period. All embosomed by the all-inclusive homemade food and the nearness of a lazy river. To dine together is an important part of the Hagen experience, you sit down and eat and there is room for conversation. 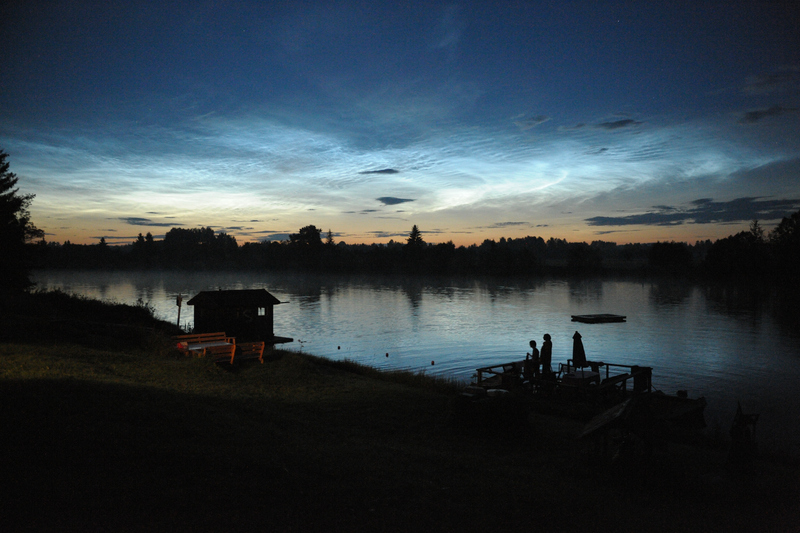 Dala-Floda is located 250 km north-west of Stockholm, 50 km west of Borlänge. Come by car, bus directly to Dala-Floda, or take a bus or train (www.swebusexpress.se) to Djurås, just 20 km away(let us know and we’ll organize pick-up). Djurås Turistbyrå – The tourist center in Djurås.